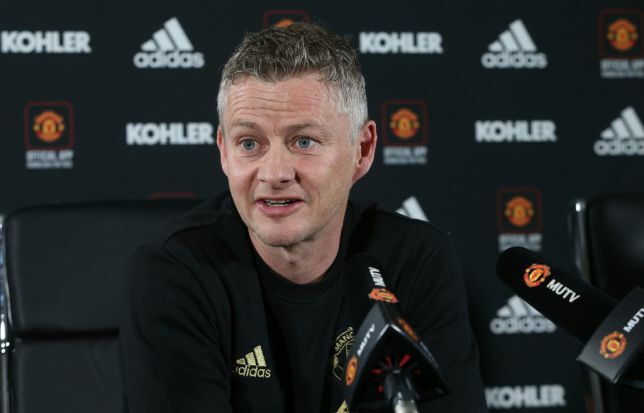 Manchester United manager, Ole Gunnar Solskjaer, has confirmed Scott McTominay will start against Barcelona next week, despite dropping the emerging midfielder for Saturday�s Premier League match against West Ham. The 22-year-old earned rave reviews for his performance during Wednesday�s 1-0 defeat. Explaining McTominay�s absence, Solskajer told Sky Sports: �He�s a young boy and that mental and physical output on Wednesday was a lot and he�ll be needed on Tuesday.